Established in 1948, the European Travel Commission is a unique association in the travel sector, representing the National Tourism Organisations of the countries of Europe. Its mission is to strengthen the sustainable development of Europe as a tourist destination. In the last several decades, ETC has positioned itself at the forefront of the European tourism scene, establishing its expertise and building up partnerships in areas of tourism, based on promotion, market intelligence and best practice sharing. 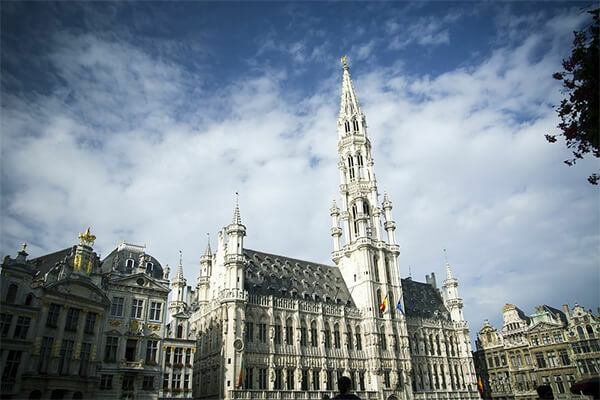 ETC activities are implemented by the Executive Unit based in Brussels under the guidance of the Board of Directors, and with the support of a number of expert groups: the Market Intelligence Group, the Marketing Group and the Operations Groups. ETC has the long-term aspiration of setting up a new unique forum in which public and private tourism stakeholders can cooperate to create benefits and eliminate disadvantages for the travel industry in Europe. For this purpose, the organisation extends its membership to private organisations and academia, through the Associate Membership Programme. The ETC research programme is devised and implemented by the ETC Research & Development department of the Executive Unit and research expert groups (the Market Intelligence Group and the Market Intelligence Committee) following the principles of The Malta Declaration on the Role of Market Intelligence in the development of European tourism adopted by ETC members at their General Meeting and 2nd Executive Summit & Symposium on Market Intelligence, held in Malta on 3/4 October 2006. 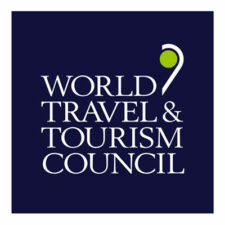 The European Travel Commission is responsible for the promotion of Europe as the worldwide number one tourist destination in key third visitor markets. 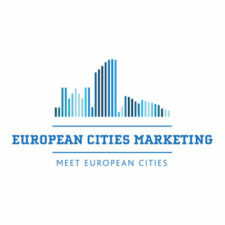 In order to optimize Europe’s market positioning, ETC has developed the “Destination Europe” brand as part of its marketing strategy. 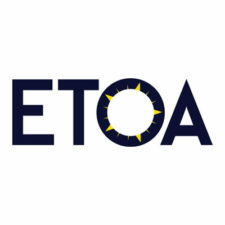 By defining the continent’s unique selling points and brand identity, the “Destination Europe” brand is intended to create an effective umbrella for all ETC members to unite, benefit from economies of scale and build trust among tourists and the travel trade, whilst still conveying their countries’ distinctive and individual characteristics. The ETC marketing programme is formulated by the Marketing Group (MKG), it is devised and implemented jointly by the ETC Marketing and Communication department of the Executive Unit and by four Overseas Operations Groups (OGs) whose members are comprised of NTO personnel located in key source markets. Advocacy has always been part of ETC’s mission. 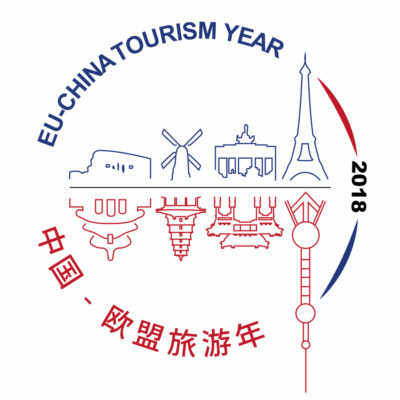 Through its activities, ETC contributes to raising awareness and understanding among national European authorities and the general public of the importance of tourism and the need to ensure its development through appropriate collective measures. ETC explores and develops advocacy activities and a broader cooperation with the travel industry by building alliances to remove disadvantages and to create advantages for tourism in Europe. ETC is committed to the establishment of a public and private forum for collaboration and information exchange with the European Travel Industry. The ETC Annual Report is a yearly publication featuring news about European Travel Commission.